May is the perfect time to adopt a new pet because it’s National Pet Month. Rescue groups around the country work hard to help cats and dogs find new, loving homes. If you’ve been thinking about bringing a new “fur baby” home, why not do so now? Although there are a lot of great pet rescues around the country, we’re shining a spotlight on two in particular that do some amazing work. Check them out! The San Franscisco SPCA has been focused on finding loving homes for cats and dogs since it was founded in 1868. Interestingly, the SF SPCA was “born” after James Sloan Hutchinson, a San Francisco banker, rescued a terrified hog from two men who were dragging it down a cobblestone street. The incident opened his eyes to animal abuse and the need that animals have for protectors. The SF SPCA later founded the No-Kill movement and is the fourth oldest humane society in the country. In 2012, the non-profit created a mission to end animal abandonment in San Francisco by 2020. Want to see what kind of dogs, cats, and other animals the SF SPCA has available? Check out their adoption page here. The MSPCA-Angell, located in Massachusetts, was also one of the first humane organizations in America, founded shortly after the Civil War in 1868. It rescues and helps more animals than any other humane organization, and also provides emergency assistance to animal protection groups. 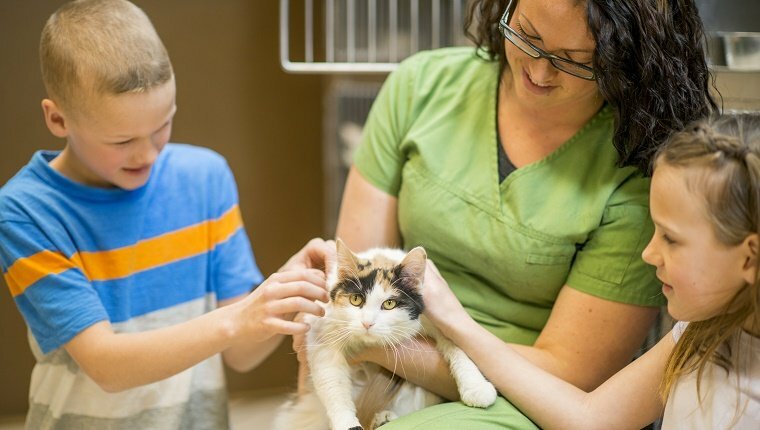 The organization includes adoption and care centers, an advocacy department, a law enforcement department, and a nonprofit veterinary hospital. To see what animals the MSPCA currently has available for adoption, check out their adoption page here. In celebration of National Pet Month, both the SF SPCA and the MSPCA-Angell are giving away free Logi Circle Home Security Cameras to everyone who adopts a cat or dog during the month of May. From June to October, they’ll be giving $50 discounts on the cameras to every adopter. 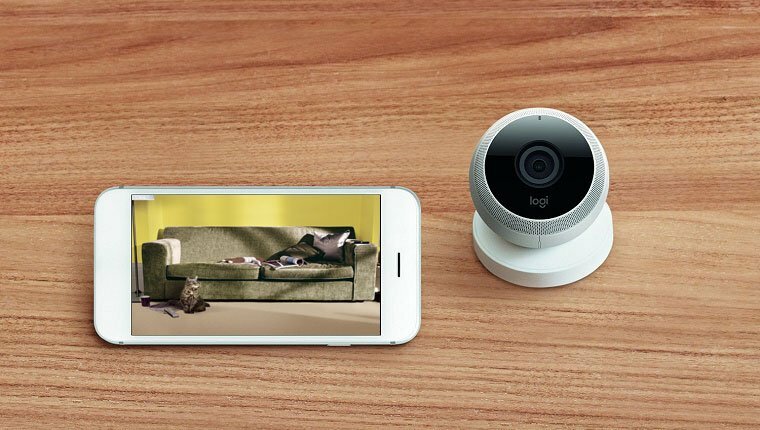 CatTime & DogTime are giving away one Logi Circle Camera to a lucky reader! To enter for your chance to win the camera, visit our giveaway here. Contest ends at 12:00pm Noon on Tuesday May 31st.